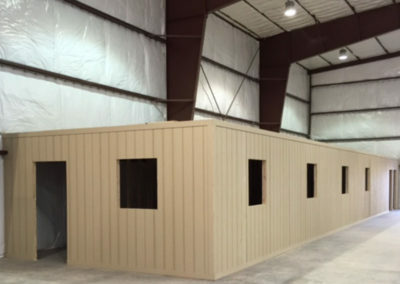 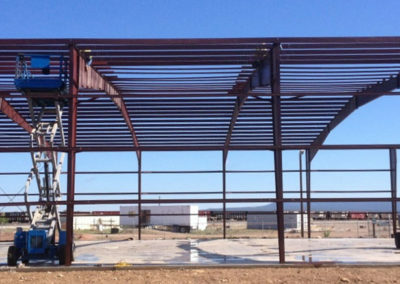 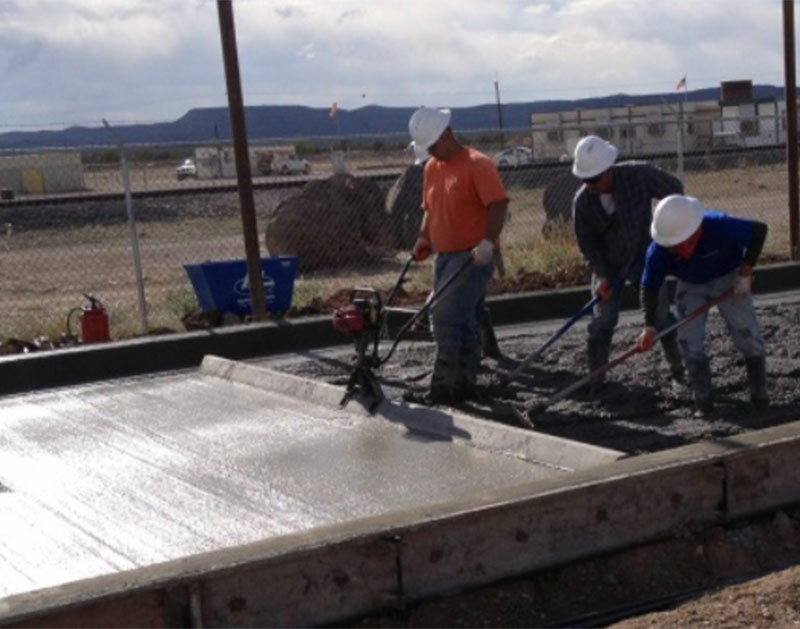 Modular Solutions, Ltd helped Drake Cement maintain their safe work site record by supplying MSHA team members to work at this hazardous work site with constant activity and motion. 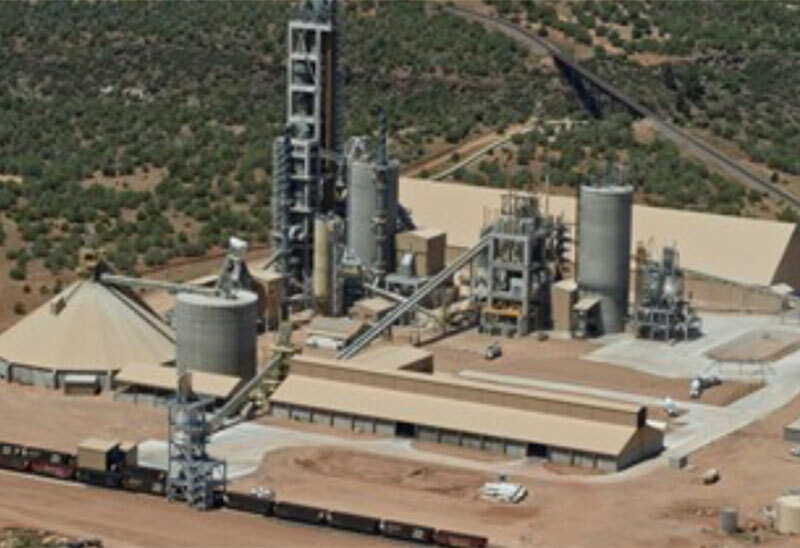 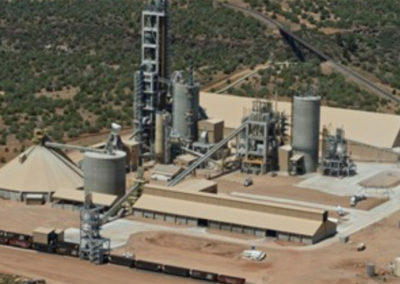 When Drake Cement needed a new facility at their busy plant their primary focus was project safety. 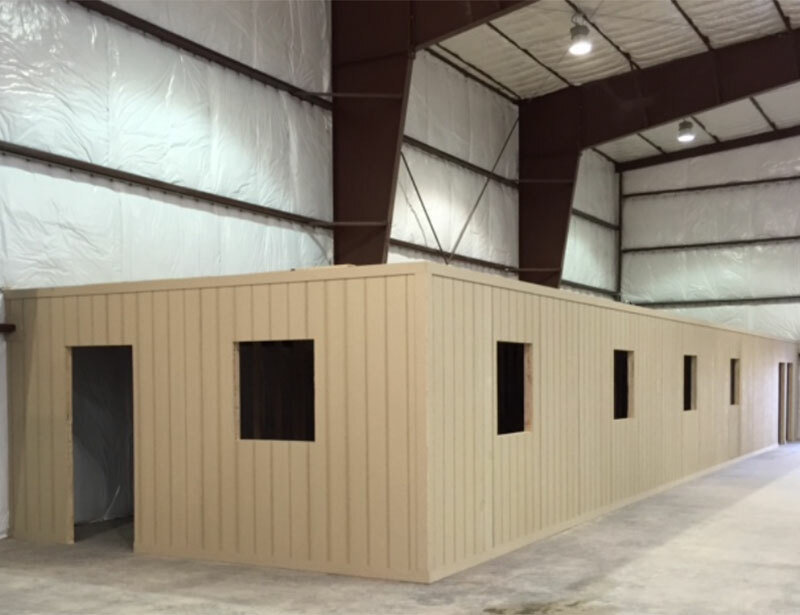 Modular Solutions, Ltd was the obvious choice for this project . 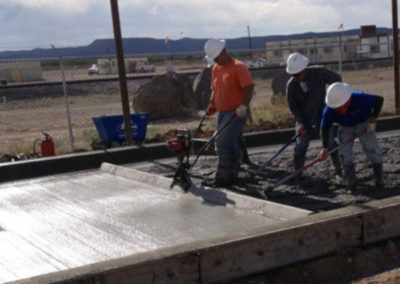 Our Team Solutions provided only MSHA certified team members that understand the eccentricities of working in an active plant with trucks, pedestrians, machinery and multiple workplace hazards.